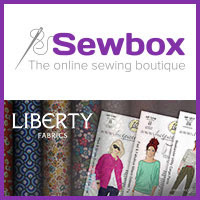 If you're a regular reader of my blog you will have noticed that I'm a big fan of independent sewing pattern designers, an industry that has been growing at a rapid pace over the last few years. This is a list of the current 'indie companies' I know of, with some more specialist areas listed at the bottom of the page. I haven't sewn patterns from anything like all of them but if you Google any design there's bound to be a blogger out there who has! If your favourite is missing from the list then let me know, I keep the list updated as best I can and I'm always keen to discover a new one! Robes by Atelier Charlotte Auzou, C'est moi le patron!, Orageuse Patterns and Pauline Alice. If you are interested in German translations of patterns do check out Naeh Connection as German PDF downloads from a number of indie designers are available to purchase there. wow, fantastic list, that you so much for posting!! Do you know what kind of sloper these designers are drafting for? I've noticed that a lot of the "Indies" design for an hourglass figure (I'm thinking Colette, Deer and Doe, By Hand London), which is pretty much the opposite of me - I'm more like a small busted tree trunk! Sewaholic works well for me, but I'm kind of scared to try the rest of them. Any thoughts? I'm no expert on it (I'm kind of hourglassy but slightly larger on the bottom half) but I think you should give By Hand London patterns a go, I know the Charlotte skirt for one pretty good for the more hippier ladies and Salme do some really lovely relaxed fit patterns. I've never used them but I think Cake patterns come with some really good sizing options for different sized busts. Have you tried just grading between sizes to adapt any pattern to suit you better? It's fairly straight forward, just pick the size that suits you at the bust waist and hips, draw a smooth line between each point and cut along this line. Good luck! You're very welcome. I can't say that it was not an enjoyable task, as proved by the number of patterns now added to my 'to buy' list! Great list. Merckwaerdigh also do bra patterns, and "makebra" i think they are called do too. O fantastic thanks! I don't know a lot about underwear patterns so any tips are much appreciated! Fantastic list, what a great resource for new sewers like myself. I hope it's not too overwhelming and you manage to find some pattern companies you love! I'd love if you could add me to the list. I recently launched my first PDF pattern and more are in the making! Ooo that's such exciting news! I shall certainly add you too the list and keep an eye out for future patterns! P.S. I was totally eyeing up your beautiful Elisalex dress all day on Saturday, so beautiful! You might like to update the Maria Denmark link. She has a new website http://www.mariadenmark.com with her own PDF patterns. Thank you! I really appreciate you pointing this out, I've changed it now! Wow, thanks for this! I thought I knew them all but found a few new ones :). Just for your info, once your list is so specialised, Violette Field Threads now have women's patterns in paper too - they're lovely. and Closet Case has come out with jeans so she's not just swimwear:). O lovely thanks for the tips Francesca, I'd missed that about Violette Field Threads and had completely forgotten to add Closet Case Patterns to their new category. I can't wait to make those jeans! Ooo lovely! Thanks for letting me know Annie, I'll add you to the list! 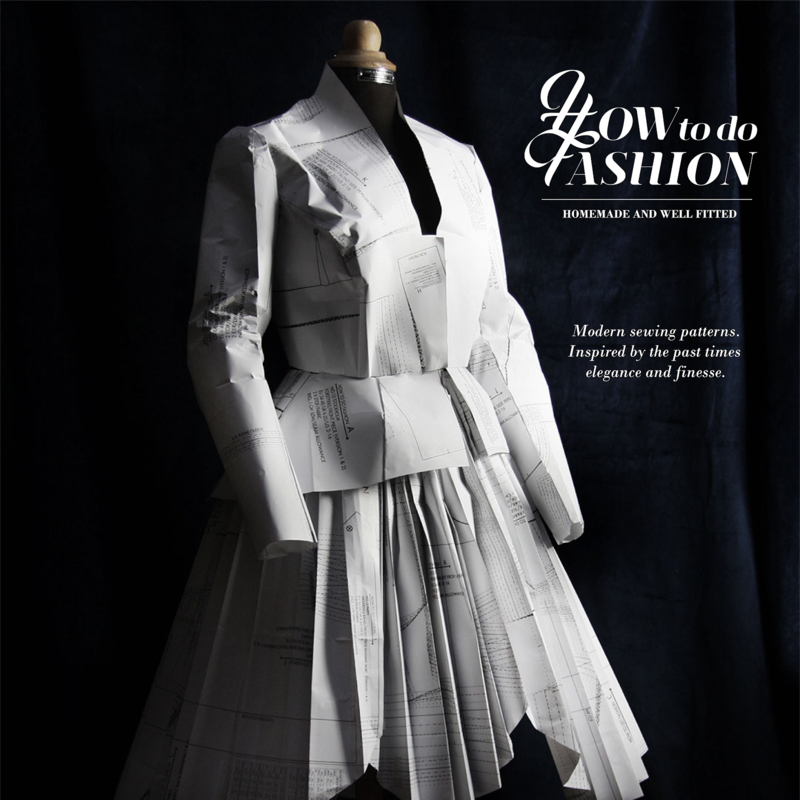 Heather Wielding Designs offers sewing patterns and drafting tutorials specializing in petite sizes, with a Gothic twists. We also offer knit and crochet patterns. We'd love to be on the list. Many thanks in advance! Thanks so much for letting me know! Love that you do knitting and crochet patterns too. I'm going to add you to the list right now! Thank you so much for this. I think this will solve my fitting challenges on almost all my patterns for sewing! I'm an Italian girl, Nicoletta, and I'm contacting you as I've released two patterns, Artemisia and Gemma, through my blog dinuvoledicuori.com and I would like to know if it's possible for you to add me to your pattern designers list! Thanks so much for introducing yourself! Of course I will add you to the list! Good luck with your future patterns! 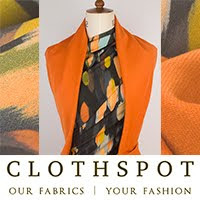 Thank you for compiling such an extensive list of indie pattern designers. I have just waded through visiting EVERY single one of them. Such a great resource., Much appreciated! Hi Fiona, thank you so much for mentionning my indie patterns brand (Anne Ka Couture). I have a favour to ask: can you add that the patterns are also available in English please ? Thanks for letting me know! I've added you now. Good luck with the patterns! Wow! what a list! Thanks for mentioning us! We are actually offering a free pattern, so don't hesitate to come over and try it! You're welcome! Thanks for letting me know about the pattern! Hello! Sorry for the delayed response! Of course I will add you to the list! It's a very long list but do any of them sell petite patterns? I've noticed there are plus size petite pattern companies out there but nothing really for average weight petites who are neither plus size or super slim just not very tall. I'm trying to find a pattern for a knit wrap dress with a proper waist band and have found zero patterns. The Appleton dress looks nice but is only plus sized. Anyone know of a good pattern? Thanks Fiona. SBCC looks great and I will have to give them a try. Unfortunately no wrap dress but apparently there may be one in the future. I wish there were more pattern makers designing for petite bodies. 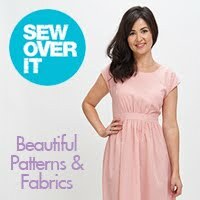 We just launched a new line of sewing patterns for women. They are available in French and English and range from size 1 to 8. It would be amazing if you could add www.opian.ch to your list. Hi! Welcome. Thank you for letting me know, I've added you to the list! Sew Like My Mom has great patterns! Thanks for your comment! I've just been over to take a look and there are some lovely things! They are all children's patterns though and at the moment I am leaving childrens wear off the list as I already have quite a few categories to keep a track of and that is a HUGE one! You're welcome! I hope it leads you to some new patterns to try! Thanks for introducing me to you company Victoria, what a fab collection! I've added you to the list and will be sure to check out any future releases! What an amazing task to try to keep track of all this. Many thanks ! Amazing is certainly one word for it! 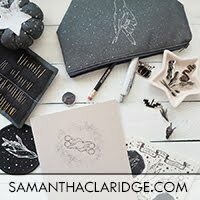 I'm constantly so amazed by how many new independent pattern companies are springing up all over the place and the variety of patterns now available. thank you so much for this. I have found some really lovely patterns through it. I have also had so much fun going through them!!! You're very welcome Nam! I can't believe how long the list is now. I must add two or three more every month! It must have taken you ages to look through! You are very welcome Emma, I only discovered you recently and you've got such a huge collection of patterns, wonderful! Can you add in www.fitzpatterns.com? I agree with Nam - so much fun going through them. Of course I can, thank you for introducing me to them. You must have been here for days if you've been through them all haha! I just tested couple of patterns for Sinclair Patterns and they are great. You should add them to your list. Hi Fiona! I found you googling pattern making images (I'm in Los Angeles). This list is amazing. I'm in beginning phases of launching a mommy and me line. Do you happen to know if any of these above are in LA? Or are they all UK-based? Thanks! Just hoping to save myself from going through every link ha there are so many! Hi sorry to take so long to reply, I've only just found time to catch up with my blog comments! The beauty of the internet unfortunately means that the geographical barrier between us seem to disappear and I tend to think of everyone as local as they are so easily accessible haha! This list and your monthly updates are a great resource. Please check your link to Green Bee Studios. The link on this page goes to the wrong site...should be www.greenbeepatterns.com. Thanks very much! Thanks for the update, the website links change all the time and its impossible to keep up! Wow - that is quite a list!! Please consider adding my new business to your list. ZigZag Designs My first pattern released in December 2017. The next one will be out for sale in June 2018. Two more scheduled for this year. My patterns are designed for the intermediate sewer. Pear or triangular shaped women, XS - XL, RTW sizes 4 - 20, bodices based on A/B cup sizing. 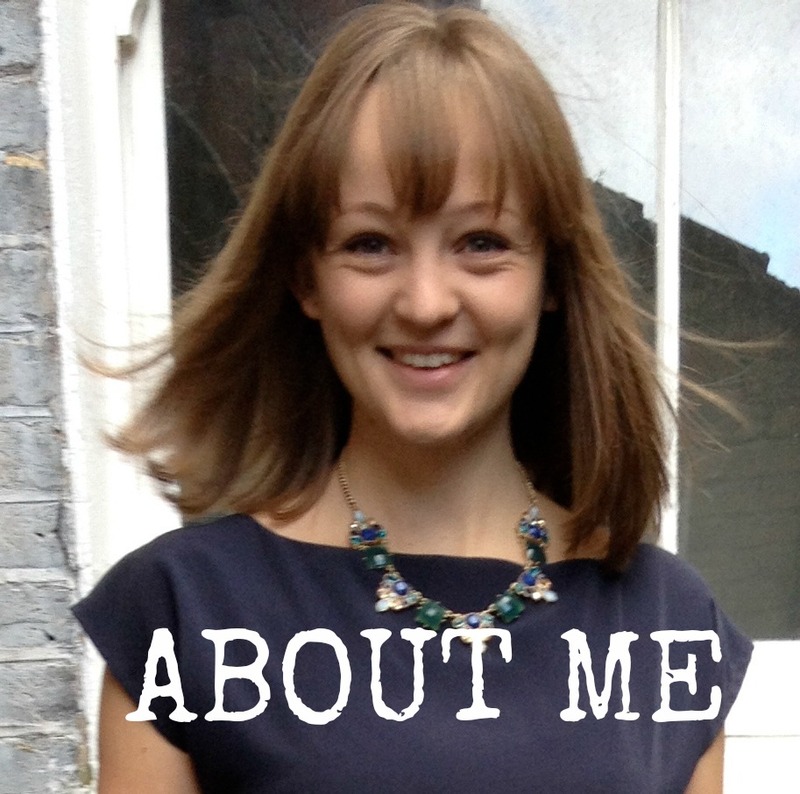 You can find more about me on my website www.zigzagdesigns.biz Thank you. Hi Christine! I know, I can't believe how much longer it has become in the last couple of years! Thanks very much for introducing me to your company, I've added you to the list. Your jacket pattern is lovely. I will keep an eye out for the next release in June and endeavour to include it in my monthly update post but do feel free to keep me updated via email of any new releases or news you would like to be included! What a wonderful comment! Thanks so much. It means a lot to me to hear that my blog and resources like this list are used and enjoyed. 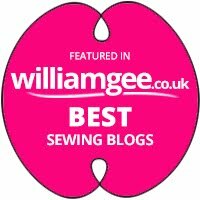 You've listed some of my favourite pattern companies there! The instructions are usually so thorough I learn a lot form each new pattern I try. 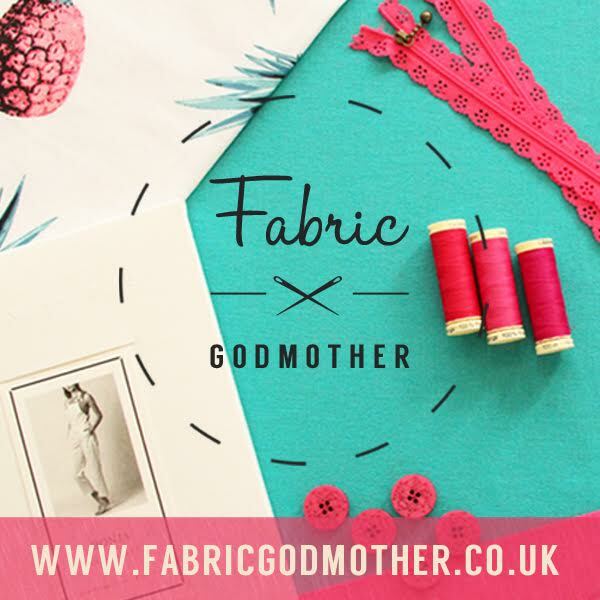 What lucky daughters you have to receive beautifully hand made clothes! Happy Sewing! Hello Fiona, this is an incredible list. 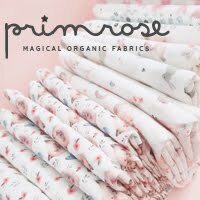 I am so proud that my newly born pattern line made it to your list!! Thanks for addding me! It is plausible to see how the number of indie designers has grown in the past and this is something to be super happy for. As for there are more choices and also vécu au the number of entrepreneurs (in most cases women) has grown so much!! Thanks again for this list! Ah you deserve to be on there with your lovely designs! It is indeed so wonderful to see the growth of the community and all of these wonderful small businesses. Looking forward to seeing what you have to come in future! Thank you so much for this list! It’s amazing and so helpful. Ah thank you very much for your suggestions! I'll add these in now! Wow!! is all I can say. 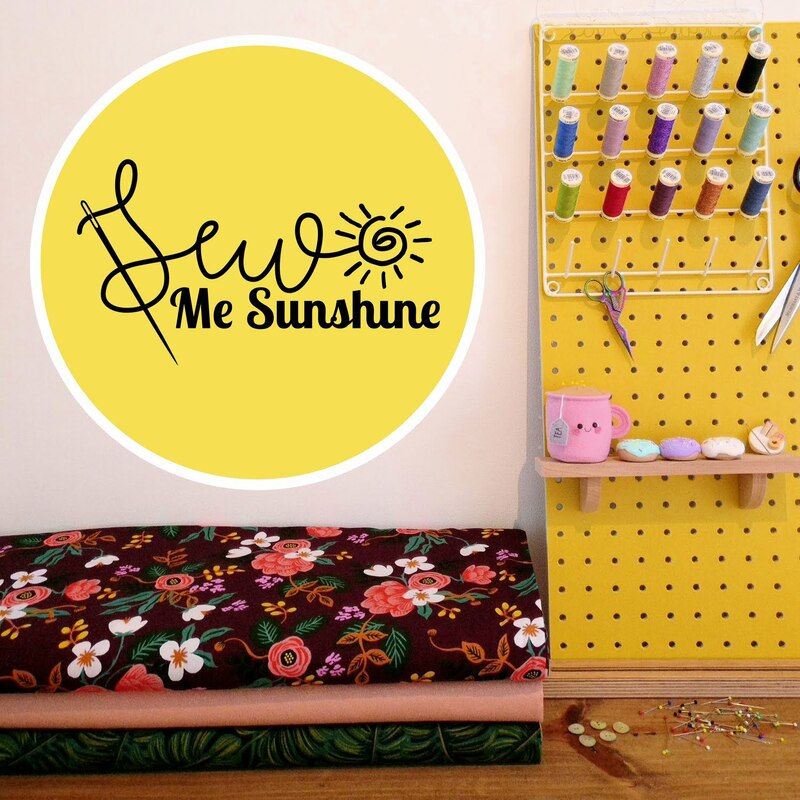 Just when you think you know about indie patterns, then you find a list like this! Wow! Well done Fiona!! and big ups to all of these indie pattern companies and to the new ones coming up soon!